As an affiliate for online bingo, we here at Bingo Sweets want to reassure all of our readers and partners that we comply with all UK regulations regarding gambling. We take our compliance with the UK Gambling Commission and the Advertising Standards Authority seriously at all times. 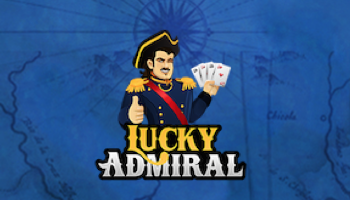 We comply with all of the laws, regulations and best practice relating to online gambling, including the UKGC Advertising Regulations, CAP Advertising Guidance and Code for Affiliate Marketing, as well as the IGRG Code for Socially Responsible Advertising. We follow these codes and rules in the promotion and publications of all our offerings. 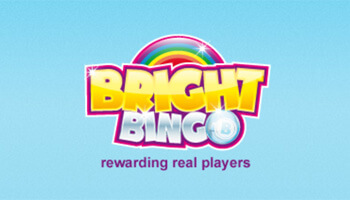 At Bingo Sweets, we don’t want to provide any misleading information to our players. We strive to provide our readers with the full information on all promotions, without omitting any of the important details. This may include but is not limited to the eligibility of players to take part, requirements on deposits or any wagering requirements. All offers advertised here are solely for those over the age of 18 who understand the terms associated. This is represented on our site to ensure that customers are aware of this. We also change these terms where applicable, for sites on which there may be different or unexpected restrictions. We caution readers to always be aware of the full terms and conditions by reading them on their site of choice prior to claiming any promotional offers. Readers at Bingo Sweets are invited to provide their email address to receive offers and updates. This is an opt in service, we don’t collect this data without the consent of our users. We ensure that any communication from our portal is marked as such and users can feel free to opt out with the unsubscribe button included in each one. We keep your data safe, secure and do not share it with others. We choose to use banners on our site, though we endeavour to keep them up to date with the latest offers. We also update our reviews and news to ensure that these are also accurate. We do not undertake any social media promotion or advertising on behalf of our affiliated brands. Our readers may opt into or out of our push notifications. These can be displayed on desktop and on mobile if enabled, we will always identify ourselves in these notifications. When advertising these offers or latest news pieces, we will link our readers to any relevant content and terms. If you are linked to an operator in one of these notifications, we require that they also provide terms of the offer. Within any video promotions or tutorials that we provide our readers, we will also include relevant terms where applicable. In the case of site reviews or information on offers, we link to the site and advise viewers to read the full terms. Again we strive to keep any specific offers within videos entirely up to date and accurate. 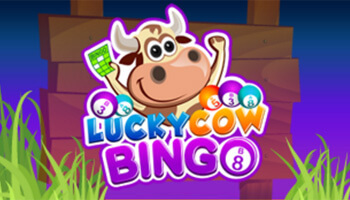 At Bingo Sweets, we endeavour to provide promotion in an ethical and non-harassing way. We don’t use misleading promotions and any offers that we do provide are delivered in a suitable manner. We promote and advocate Responsible Gambling, providing links and advice on the process.  We advise that users are aware of services like GamCare and BeGambleAware.org, in case they are in need of any further advice. We provide a dedicated page for responsible gambling, on which readers can learn more. This, as well as our link to GamCare and BeGambleAware.org can be found on the footer of each page of our site. At Bingo Sweets we have a commitment to our users. We don’t wish to harass them and we only provide promotional offers to trusted and secure sites. We are always looking for new ways to improve our compliance and will be sure to keep you updated here in the future.